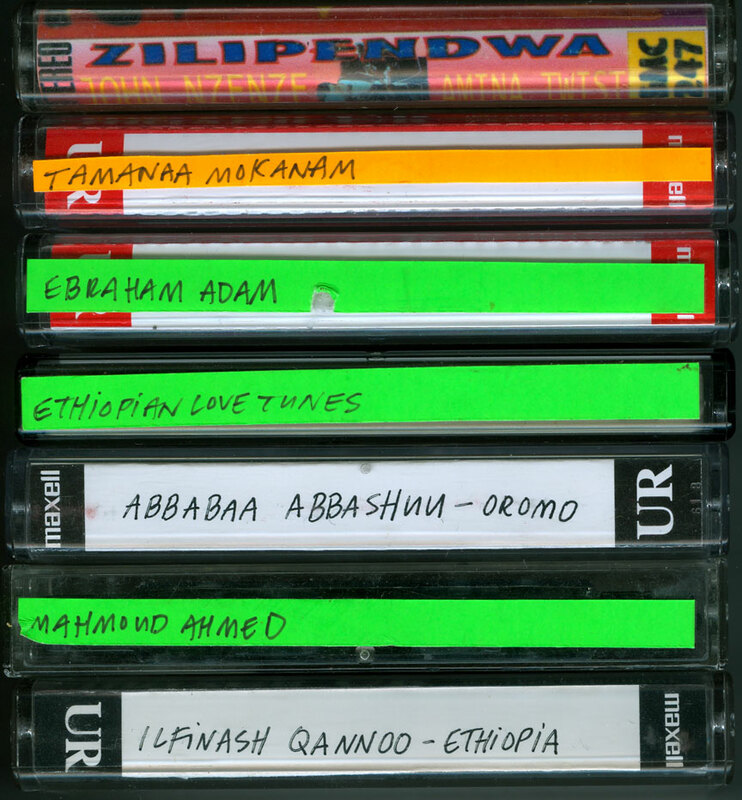 Cassettes from Somalia and Ethiopia, vinyl from Record Store Day, and lots of other music from all over the continent and beyond including Brazil and Jamaica on today’s African Rhythms. 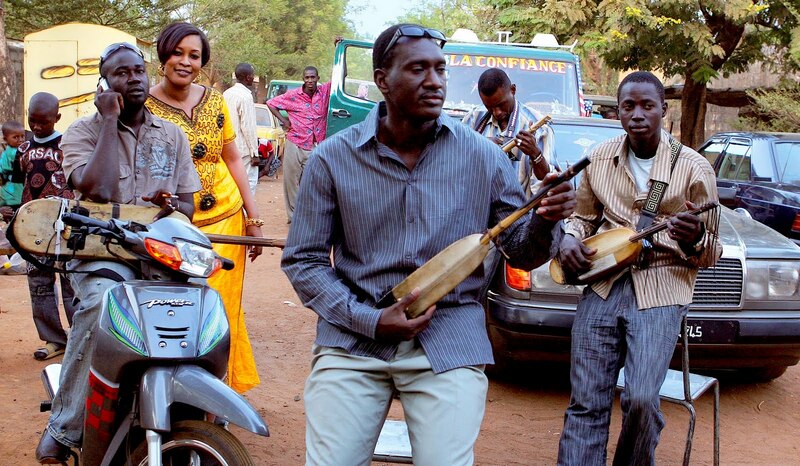 The latest African Rhythms is available for your listening pleasure. 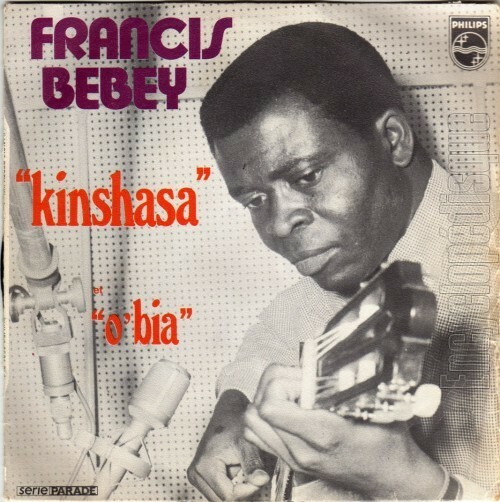 2 hours of music by Francis Bebey, Fatoumata Diawara, Ikebe Shakedown and many other worthies with commentary by Brad and Jojo. Check it out at the KFAI site. KFAI is very close to hitting its goal for the 2013 Spring Pledge Drive. If you’re not currently a member, join now and support community radio by calling 612.375.9030 or pledge online at the KFAI site. 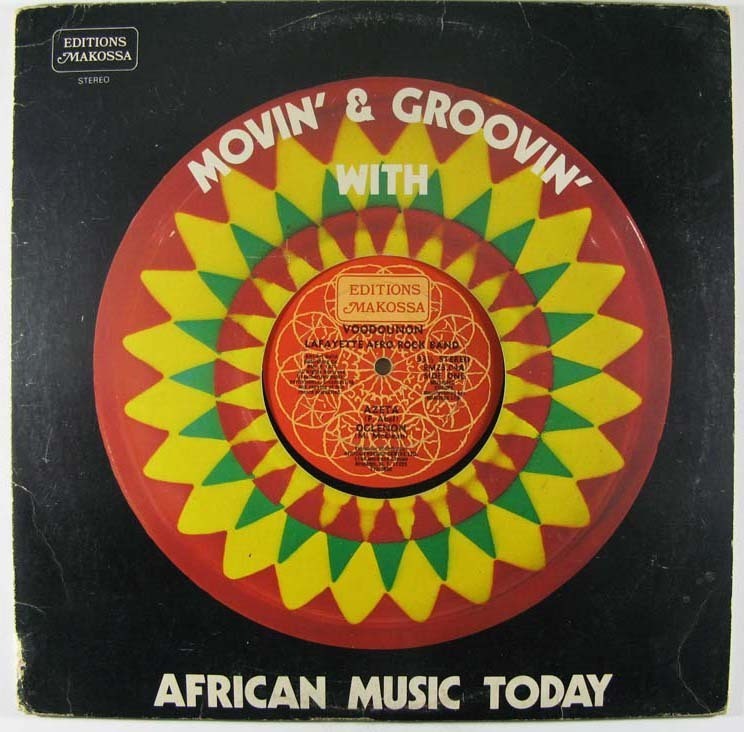 And in the meantime, check out the latest African Rhythms with Brad, Liz, Paul Harding and General Moses! It’s KFAI’s Spring Pledge Drive and on today’s African Rhythms we serve up some compelling reasons to support independent community radio. Amidst all the chatter we were able to fit a lot of music including outstanding new tracks from Bassekou Kouyaté and Bombino. Streaming now at the KFAI site. You are currently browsing the Surface Noise™ blog archives for April, 2013.